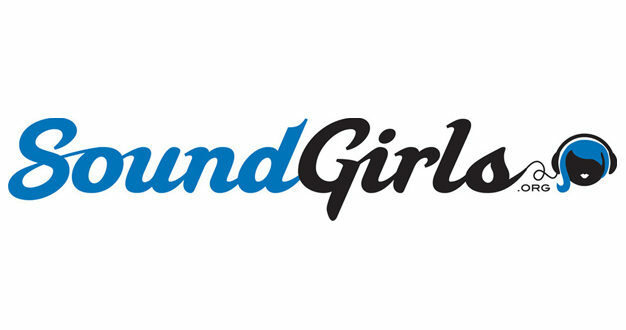 SoundGirls has announced a number of upcoming training workshops for the US and international markets. 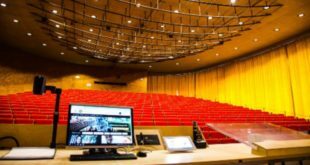 This intermediate workshop covers various front of house system design and scenarios. Topics include: designing the PA, software prediction, coverage over SPL, time alignment, sub-woofer configurations, and coverage gaps. 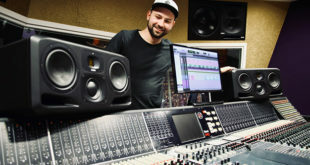 In this short class, attendees will learn the basics of monitor mixing and focus on equalising different types of monitors with different types of microphones. Beginners welcome – but the workshop is geared to an intermediate level. Recording of the podcast Mix Notes from Hell at Emerson College – Los Angeles Campus. Ages 16+ Free Junior High 5656 Hollywood Blvd. Los Angeles – A roundtable hosted by SoundGirls to tackle the deficiencies in gender, racial and ethnic diversity in pro audio. 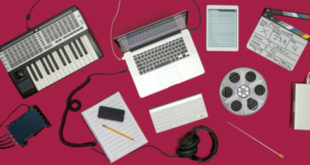 Here attendees can learn how to make their own beats, demos and sharpen their DAW skills. Looks to show attendees how to handle both roles effectively, to make them more valuable and increase their skillset.